I am a qualified person-centred therapist; I work in a strongly person-centred way, often working long-term with complex issues. Although short term counselling is always available, and can also be effective for some people; a few sessions can often be enough to enable them to start noticing changes in their lives. As well as what you might call the classic 'talking therapy' there is often a creative aspect to my work, many people experience this way of working as very therapeutic and healing. So the option is there to work in this way should you be interested;-person-centred creative therapy provides a means to express inner emotions or feelings through the use of artistic media such as writing, metaphor, art, imagery, sculpture, or a combination of any of these. It allows you to pay attention to your internal world and to give expression to it; to bring the 'inside' - feelings, emotions and senses ‘out’ - so you can start to make sense of them - is maybe a helpful way to explain it. 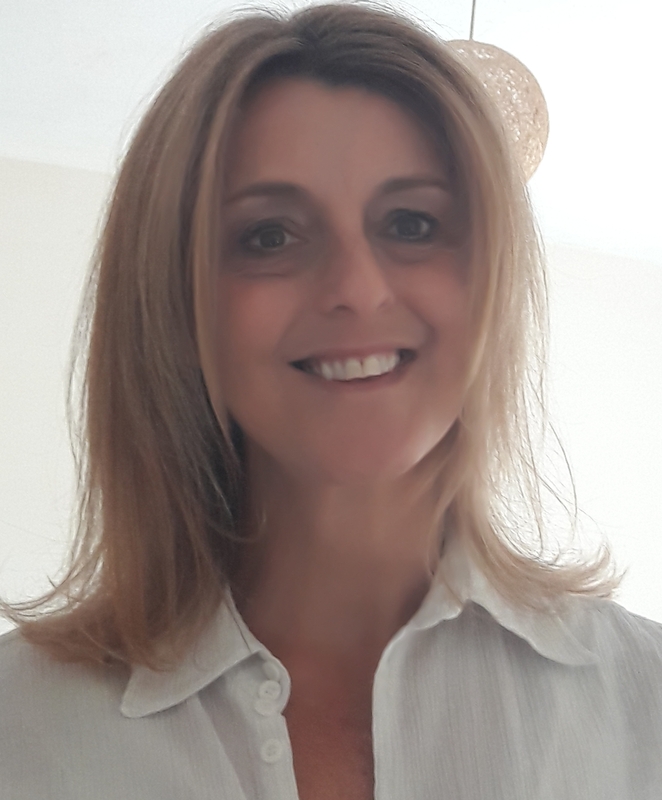 I have over 18 years' experience of dealing with and working through issues relating to chaotic eating and eating disorders. As well as working in this field I also work as a part-time pre/post therapy support worker/counsellor for an organisation in Coventry. Previously I have worked in many areas of counselling for various agencies including the N.H.S and charity organisations as a volunteer counsellor.